The Israeli National Cyber Directorate has chosen Commugen’s Cyber security solution to implement its Corporate Cyber Defense Methodology. The solution will be offered to the Israeli market as a free SaaS. 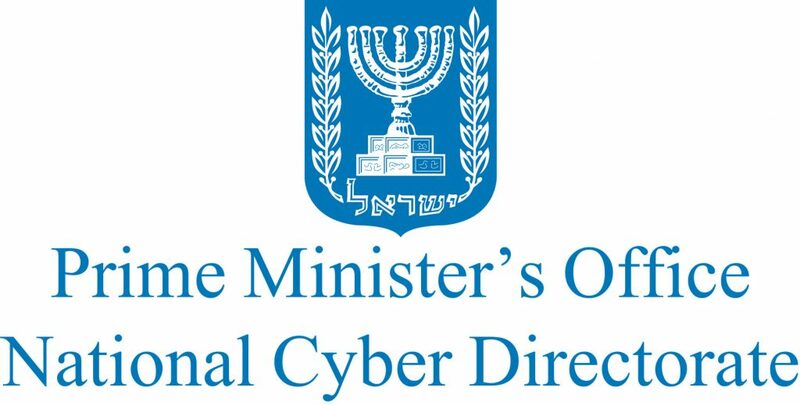 The Israeli National Cyber Security Directorate will also implement nationally Commugen’s supply chain cyber security risk management solution. These are part of Commugen’s range of Cyber Security and Information Security management solutions, among which are GDPR, Vulnerability Management, ISO 27001 etc.